ChopSaver, a high quality all natural lip balm orginally created for musicians, announces the launch of a new web site at http://www.allnaturallipbalm.net. The new web site aims to increase online sales and expand the existing customer base. 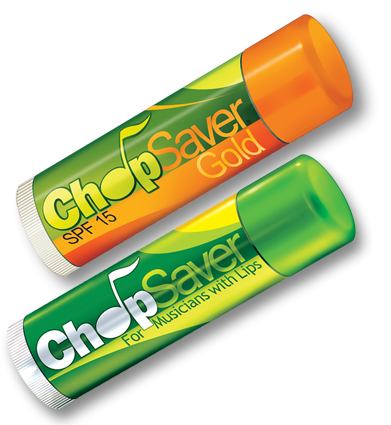 ChopSaver, a high quality all natural lip balm orginally created for musicians, recently launched a web site to help increase online sales and target a much larger customer base. 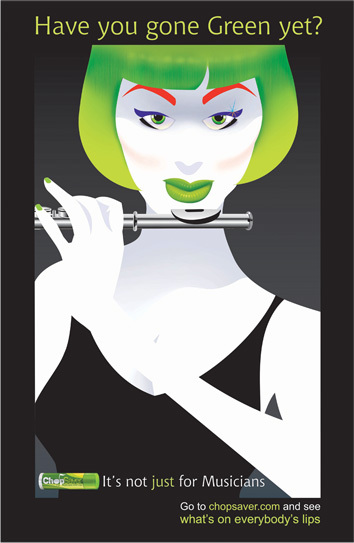 The new web site, found at http://www.AllNauturalLipBalm.net, was designed using a different brand strategy and deviated away from the musican-focused site at ChopSaver.com. AllNaturalLipBalm.net specifically targets individuals seaching the Internet for lip balm products that are made from 100% all natural ingredients. "It's a huge bonus that ChopSaver is made from 100% all natural ingredients. Today, many people are extremely concerned about the chemicals and toxins found in lip balm products. Creating this avenue to sell ChopSaver opens up a whole new market for us to sell our product," states Dan Gosling, owner and creator of ChopSaver. It was also important for the new site to have an easy online shopping experience for the customer. AllNaturalLipBalm.net uses Google Checkout as a payment gateway, offering a fast, safe and painless buying process for the end-user. In addition, to help make the buying process even quicker, AllNaturalLipBalm.net only offers a single quanity of the product, two tubes per purchase. ChopSaver formula has proven to be an effective, soothing, and long-lasting option for thousands of satisfied customers. ChopSaver is 100% all natural and is made with herbs and nature's oils like shea butter, mango butter, avocado oil and aloe.